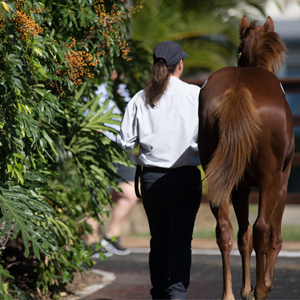 Magic Millions is a proud supporter of the thoroughbred breeding and racing industry in Western Australia. 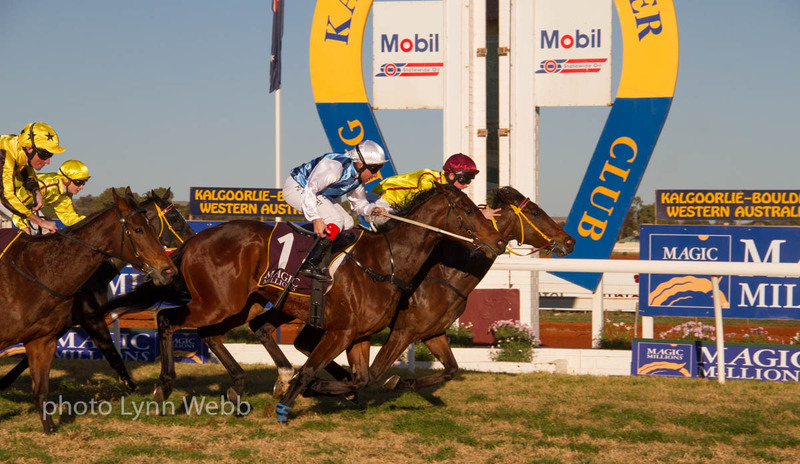 2014 saw the inaugural Magic Millions Raceday held in Kalgoorlie, with the Neville Parnham trained Vital Art (Vital Equine-Xaaristic) winning the Goldfields Magic Millions Classic for 2YO and 3YOs. 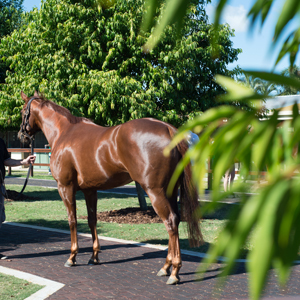 Vital Art shared in the prizemoney and lucrative Westspeed Bonus. The winner of the 2015 edition was Mr Motown (Oratorio-Steely Gaze), in a hotly contested finish. 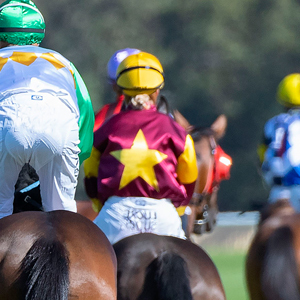 The Kalgoorlie Raceday provides our valued WA clients with another opportunity to participate in the Magic Millions Race Series. 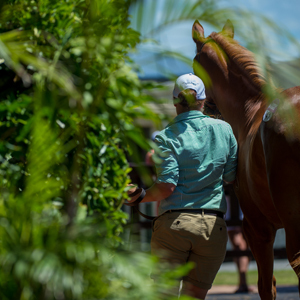 Please note: in 2019 the Goldfields Magic Millions Classic will be run under the following conditions – as a rating 64+ Handicap for horses of all ages (2YOs & up). 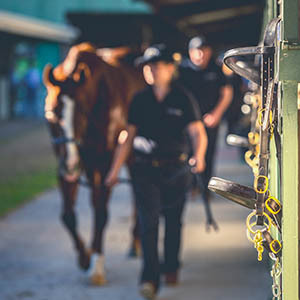 Minimum handicap weight will be 54kg with no allowances for apprentices.